Is it time for you to enjoy some much needed rest and relaxation? If you're looking for a restful vacation or simply the perfect home for your family to end their busy day of activities, this is the place for you. Imagine yourself spending the day relaxing and enjoying the ocean and sound views while you reconnect with your family and friends. 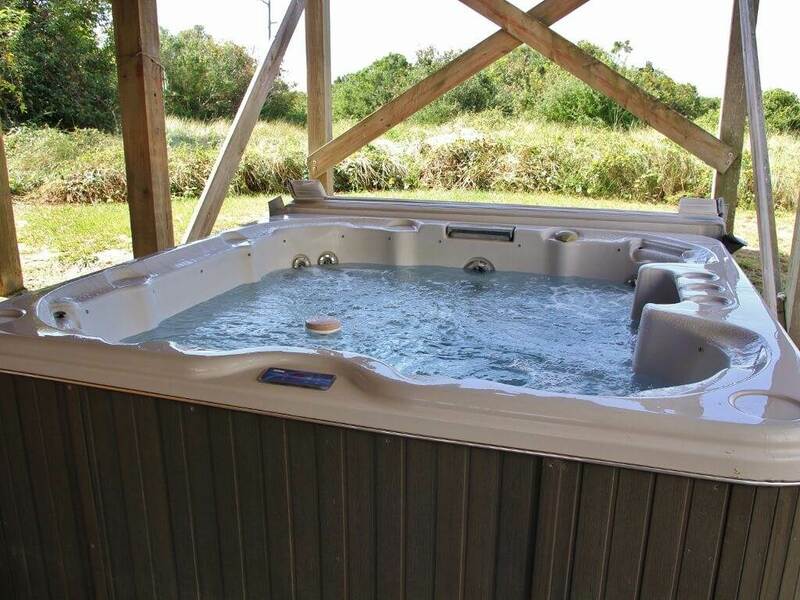 Picture yourself soaking in the hot tub, your family enjoying the community pool and the day at the beach with the fishing poles in hand. Some of the best things in life are those understated, simple things like summers spent at the beach with your family and this is just the place to do it. The location cannot be beat; you can easily visit all of the local activities, shops and restaurants and then return to the peace that is offered at your home away from home. For larger groups, SN231 is located across the street on the oceanfront! It's time for you to reconnect, relax and return! GROUND LEVEL: Parking, Fish Cleaning Table, Enclosed Outdoor Shower, Park BBQ, Basketball Goal, Hot Tub. LEVEL 1: Den with Wet Bar, Mini Refrigerator, TV, DVD and VCR, Full Bath, Bedroom with Pyramids, Bedroom with Doubles. LEVEL 2: Queen Master Bedroom with Shower only. LEVEL 3: Living Room with Fireplace, TV, DVD and VCR, Stereo, Books and Games, Kitchen, Full Bath with Jetted Tub, Dining Area, Bedroom with Queen. LEVEL 4: Queen Master Bedroom with TV, DVD and Private Deck. Hi Keith, yes there is.